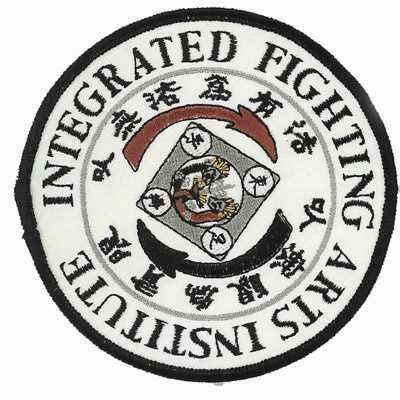 Anyone involved in martial arts knows that martial arts patches are a big part of the many practices in the sport. 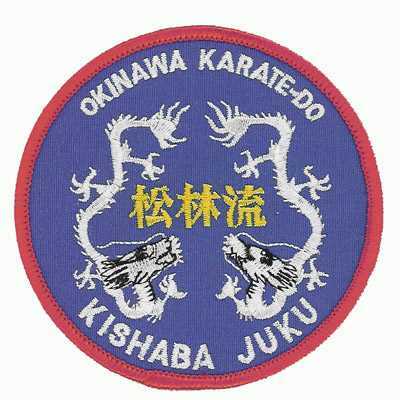 Whether you’re involved in karate, kung fu, taekwondo, jiu-jitsu, or another martial art, we can create beautiful patches that show off your interest. 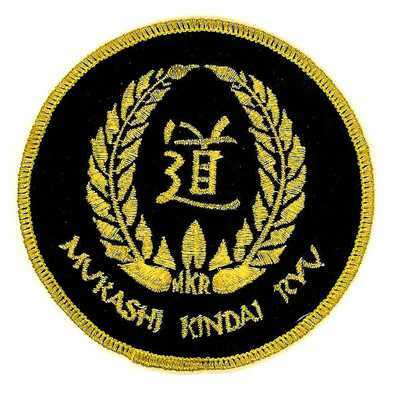 Both instructors and students alike take great pride in martial arts and they often celebrate the recognition of their accomplishments through martial arts patches. 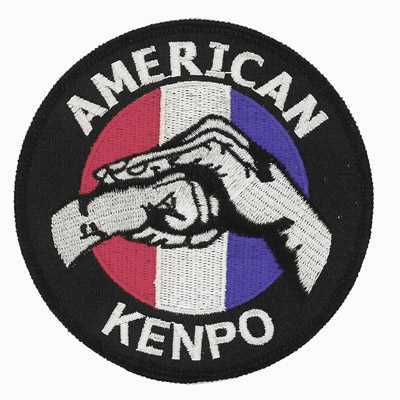 Our custom patches company can create patches with symbols, phrases, and more associated with your martial art. We can also incorporate the place you practice or specific images. 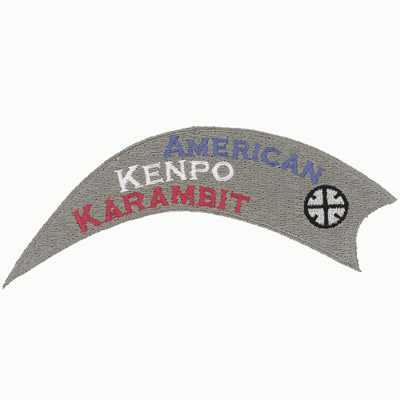 At American Patch, we create high-quality patches that are resistant to fraying, fading, and are even machine washable. That means you can wear your martial arts patches proudly and enjoy them for years to come. We can also create patches for you to give or display. Choose from embroidered, woven, and dye sublimated styles in virtually any shape or size.